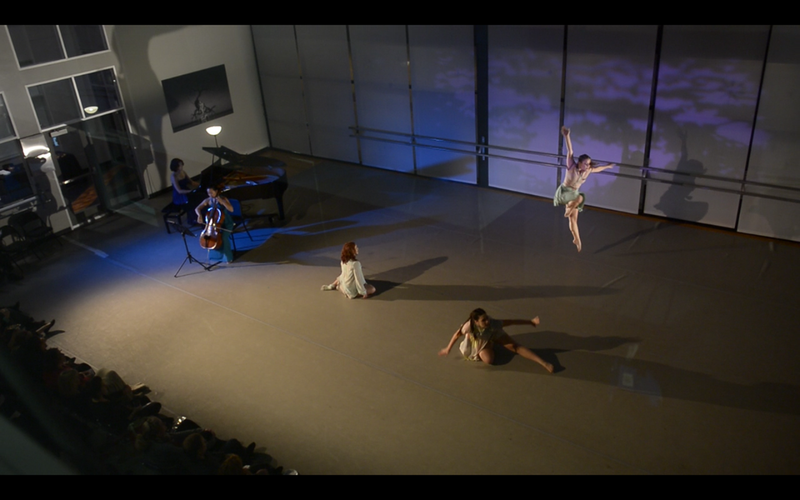 In December 2014 I realized a dream of performing a piano & cello concert with modern dance. Liz Lee (cello) and I came up with a program of duo and solo music by composers around the globe in the early twentieth century. I invited Alex Miller, to choreograph the concert. I imagined that we would have a few dancers involved, but it turned into a beautiful and creative production with fourteen dancers! 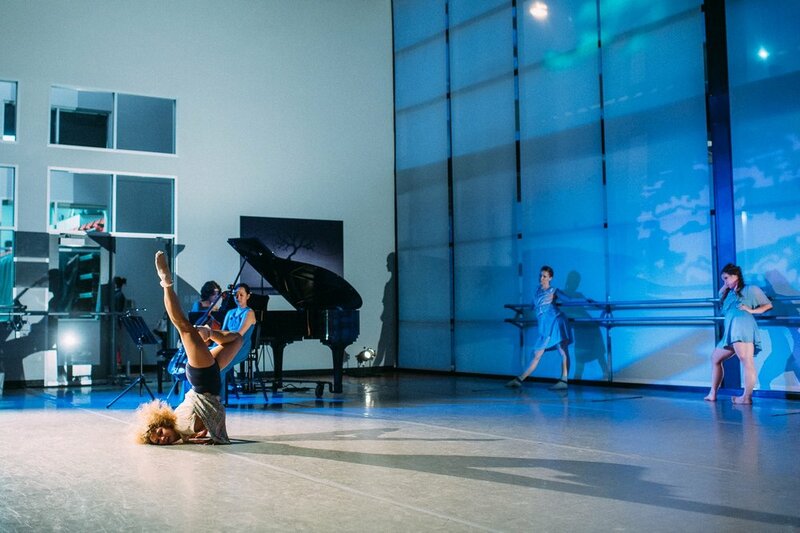 We had two sold out performances at Ballet Austin in downtown Austin with receptive audiences both nights. 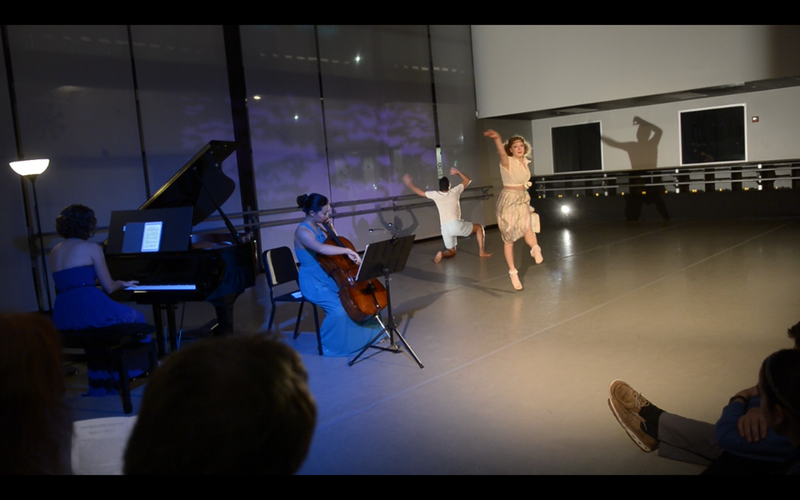 The title of the show was Forgotten Memories because of the images and movement inspired by the music.